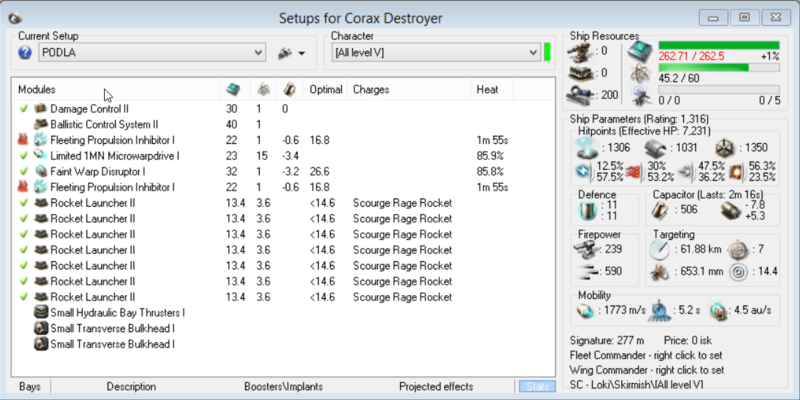 F*ck Ishtars is a series about making the “interesting” choice rather than min-maxing the best tool for the job, and using it until it CCP breaks it or someone comes up with a better tool. 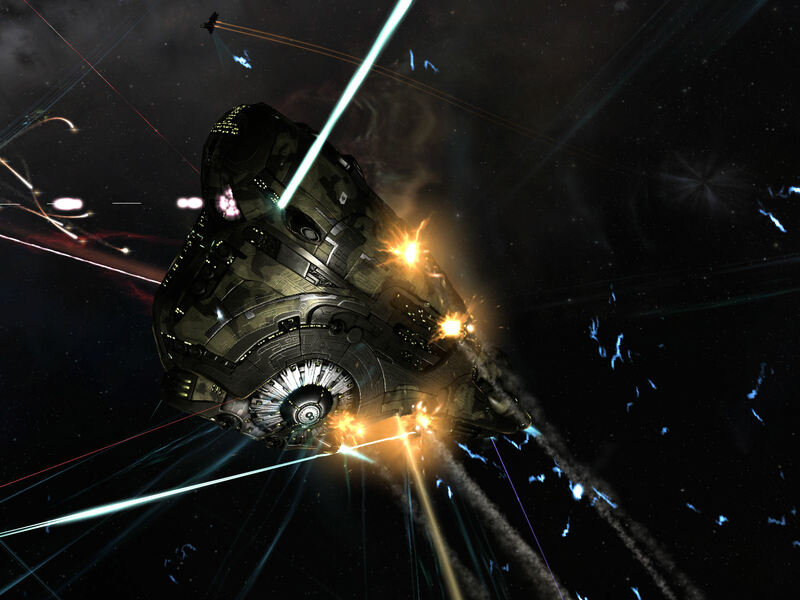 Interest is subjective, but there’s a certain allure a lot of EVE players find to taking a hull outside mainline thinking, and giving everyone a thrashing with it. This fit may get some traction. Inspired by the old PODLA Drake, this idea takes no less skill to pull off. Your targets are other frigs and dessies who want to come in and scram you. By holding them just outside scram range and letting them believe that if they stay just a little longer they’ll land their scram and win the fight. 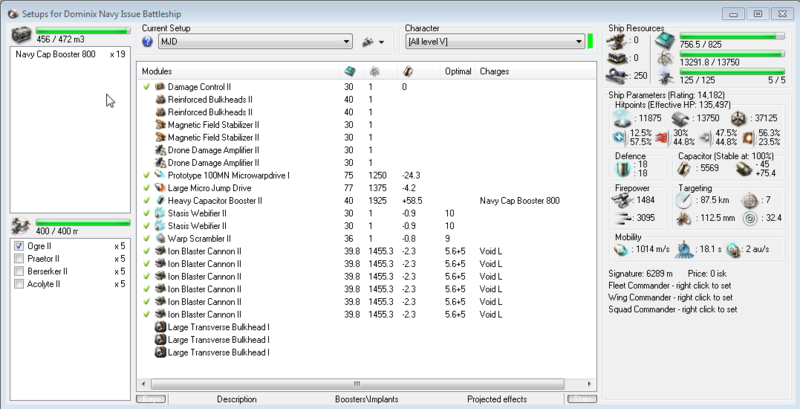 The role and application bonuses on the hull allow rage rockets with their extra DPS to both apply well and hit out to your target. The hull tank gives a lovely amount of EHP without sacrificing speed and lows like an armour tank, or mids like a shield tank. You have two minutes of cycle time on the webs to kill your target, and with 239 DPS (282 overheated) you’re going to burn quickly through pretty much anything that can be thrown at you in the hull class. (Ignoring T3 dessies, my advice to you is the same as my advice facing them in anything: run.) T2 Gallente obviously have great resists against you, but you can burn through an Ishkur’s drones quickly, and the typical blaster fits you see just aren’t going to do any kind of meaningful damage to you at the range you’re engaging at. The module that might seem confusing is the Faint Warp Disruptor I rather than the T2. You don’t really need the extra range of the T2, and finding the CPU elsewhere costs you either DPS or tank. Running with links makes flying this way so much easier as it greatly increases the window of range in which you’re trying to hold your opponent down, but you’ll need a missile velocity/flight time rig, or your damage won’t go out far enough. A small note on missile projection—if a target is chasing towards you whilst you burn away, you (sort) of have further range than you’d think. This fit, thanks to the rig, is a little over on CPU. My advice is to use a cheap CPU implant, or if that’s not feasible, switch one of the webs to an X5 as you’re only an irritating 0.21 over the limit. Adam is flying a missile boat, kiting Boris who is trying to close in for a scram. For the sake of easy numbers, let’s say that Adam and Boris are both travelling at 1km/s and the missiles travel 10km/s with a flight time of one second. This would give the missiles a theoretical range of 10km. Suppose Boris is doing a good job and has closed to 11k from Adam, but is struggling to get any closer as Adam has straightened out and they’re travelling along a straight line. Adam fires his missiles while he is in space at point A, while Boris is 11km away at point B. In the second it takes for the missiles to travel, Boris travels 1km closer to point A, bringing him to point M, the edge of the missile projection range, close enough to be hit by the missiles as they run out of fuel. Thus, the missiles which have a theoretical range of 10km have hit a target greater than 10km away when fired. The faster you’re travelling, the greater range gain on your missiles you’re going to get. One of my proudest moments as an interceptor pilot was when I grabbed point on an Armageddon back when Waffles staged in Assah in the spring of 2013. I kept my 28km (Interceptors IV) point on the guy for around 15 minutes, dodging his drones and staying out of neut range in a 2km window, keeping up transversal against his lasers. As I spun around him, elated with my catch, I pinged furiously for backup, until some other gang turned up and blew him out of the sky instead, nearly doing the same to me. 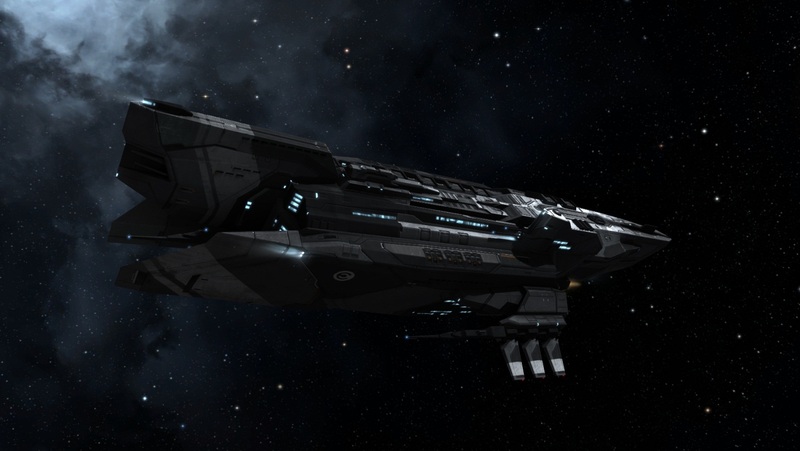 Nowadays, frigates are much more powerful than they once were; thankfully, CCP have given budding battleship (and now battlecruiser) pilots a tool for escape. I speak, of course, about the MJD. A super fun tactic for solo BS pilots is to focus on killing anything you can get in scram range, then using your MJD to skip 100k away then warp off to safety as soon as your tank runs out. This can be done on a fair number of battleship hulls, but let’s use the Navy Dominix as an example because a) the slot layout is gorgeous for it and b) the old girl could use some attention in this day and age of projection being king. I actually think it would be cool if the Navy Domi had the same hull bonuses as the regular Domi, or that they swapped, but that’s a discussion for another time. 1.5k DPS with 135k tank is pretty awesome in my book. As mentioned, blap anything you can catch with your scram and double web, then MJD to safety when you start running low on structure. There isn’t a subcap in the game short of a marauder in Bastion mode which could even come close to tanking this thing; so if you catch it, it’s dead. Your typical siege/armour links aren’t all that useful here, but skirmish means you can align a little faster after you’ve MJDed. An interesting choice to make here is how many bulkheads vs. how much DPS you want. I’m pretty happy with the balance as shown, but it’s really up to you. Another option would be to replace any number of guns with neuts to add a different flavour to the ship; with heavy neut range as it is, you could turn off someone’s prop mod then chase them to get scram/web with your main tackle. As always, if you have any ship or fleet ideas you think would be great for this series, feel free to send them to me on Twitter @CallMeApoth.